Why didn’t I think of this? 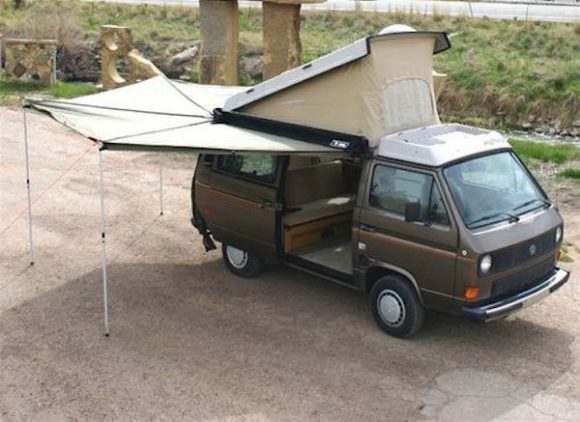 The Foxing 270 degree awning is perfect for camping. 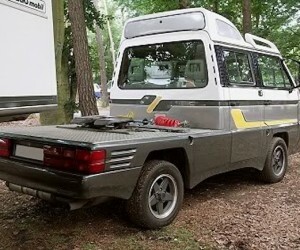 It covers the side and the back of the Vanagon. How perfect is that? 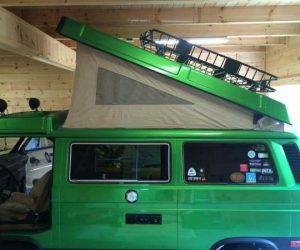 These were apparently available at RockyMountainWesty.com, but I can no longer find them. Very cool!